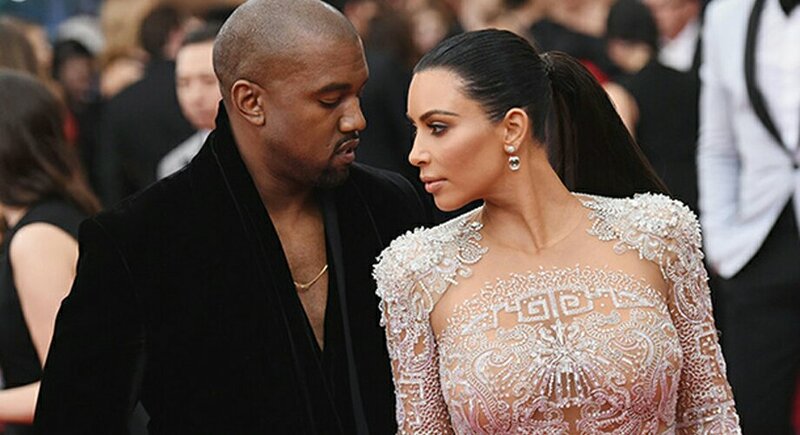 Kim Kardashian is opening up about how she feels about husband Kanye West singing about their marital drama on his new record, Ye. Kim candidly told ET at the 2018 CFDA Fashion Awards in New York City on Monday. The 37-year-old reality star, who received the first-ever Influencer Award at the event, added that she was around for all of the early stages of the album-making process and couldn’t be prouder of how the emotional new music has been received. The Keeping Up With the Kardashians star also gushed about how her husband has inspired her find her voice as a woman. 0 Response to "Kim Kardashian Reveals How She Reacted to Kanye West Exposing Their Marital Drama on ‘Ye’"